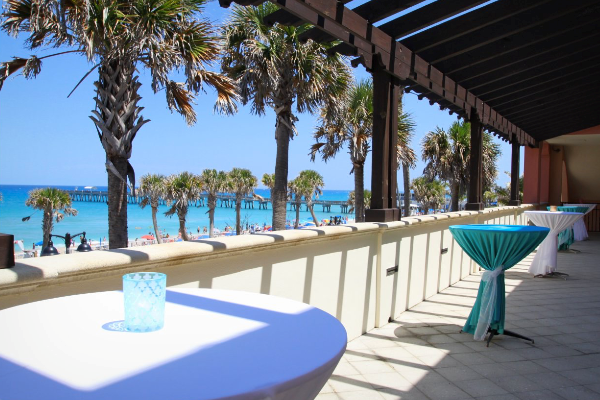 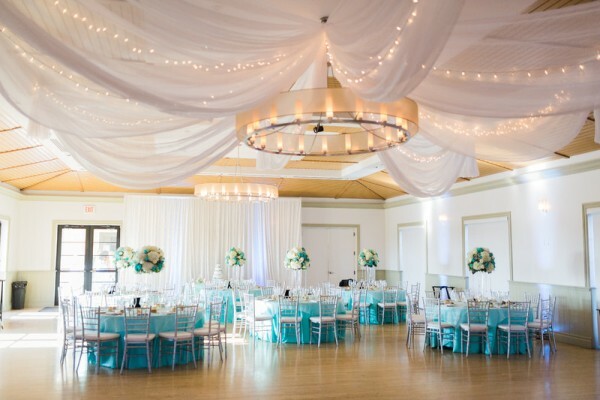 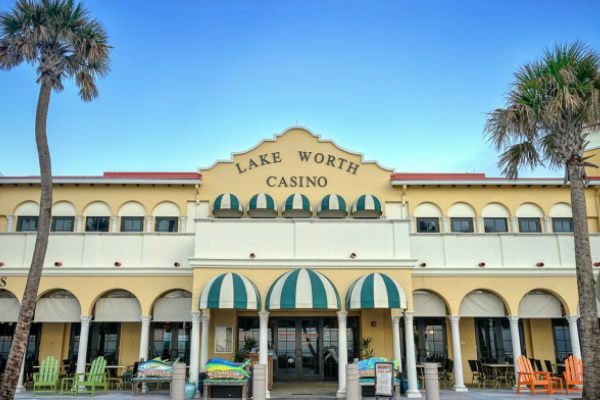 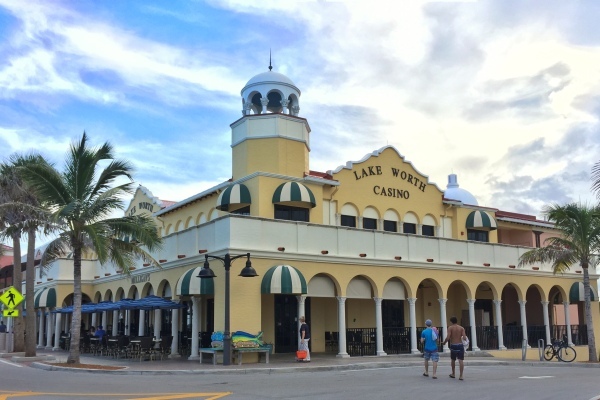 Lake Worth Casino Building Ballroom is an oceanfront ballroom with a beautiful wraparound terrace and ceremony lawn with stunning views. 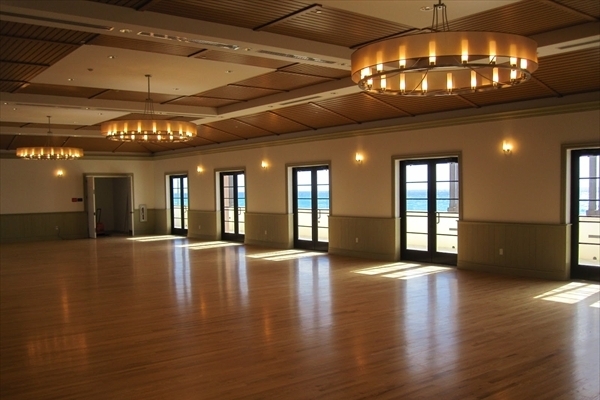 This banquet hall features hard wood floors perfect for dancing all night long. 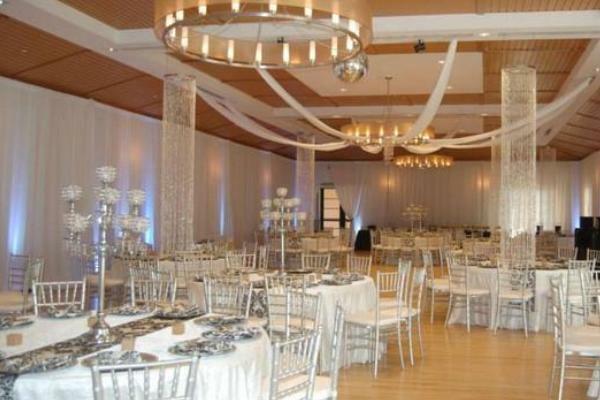 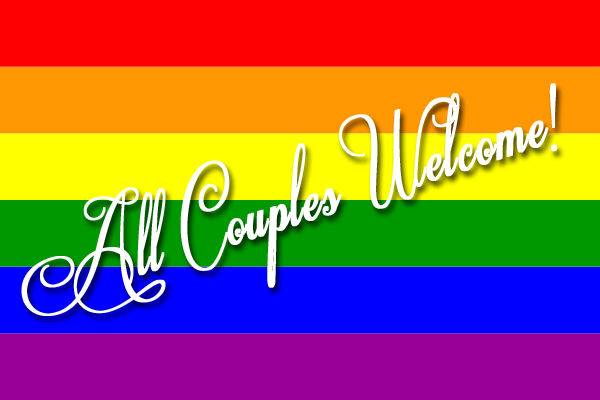 Capacity up to 250, tables and chairs are included.